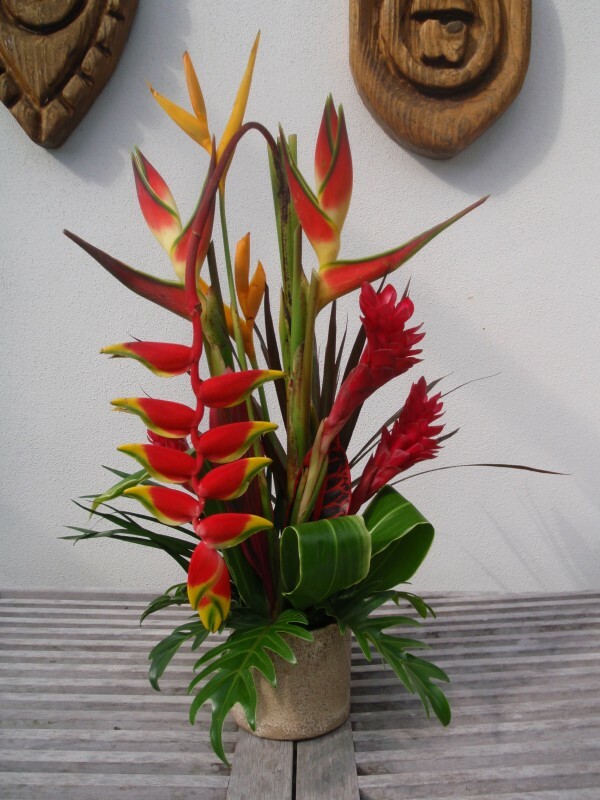 Fresh Tropical Flowers For Valentine’s 2014 – Reserve Yours Now! 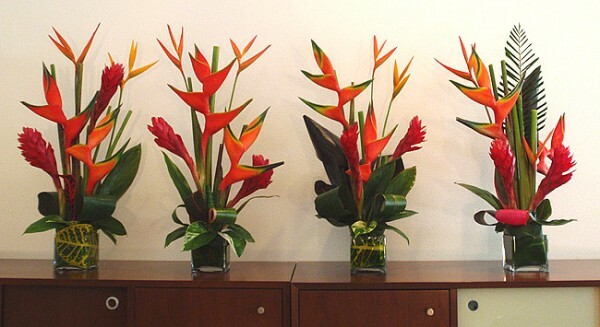 It’s that time of year again- Valentine’s Day is fast approaching, and I’ll have another order of fresh cut tropical flowers in from Costa Rica. As always, quantities are limited, and I will be taking paid reservations ahead of time. 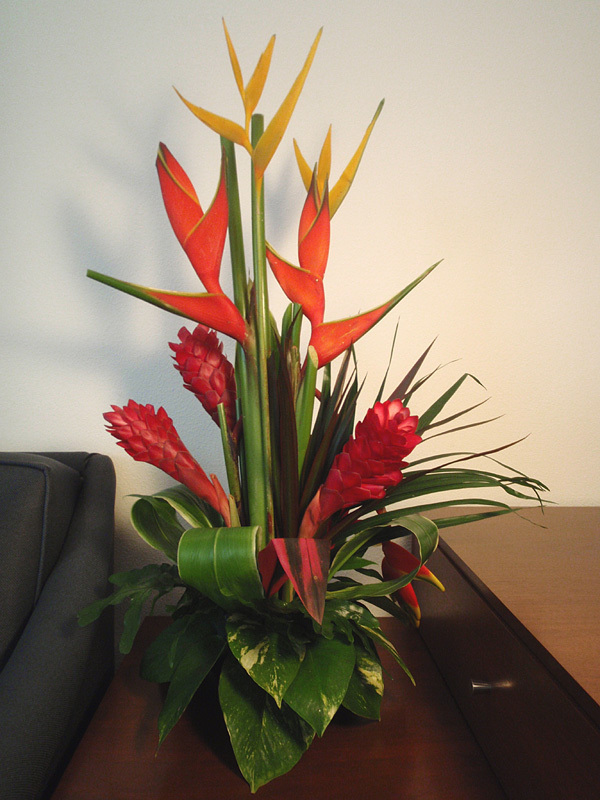 Complete tropical floral arrangements in an attractive ceramic container (you keep it) + extra tropical foliage are also available as a $30 add-on. I only have a limited quantity. I am taking reservations for them on a first-pay first served basis.